This is what Sabbath looked like for the past 17 days. 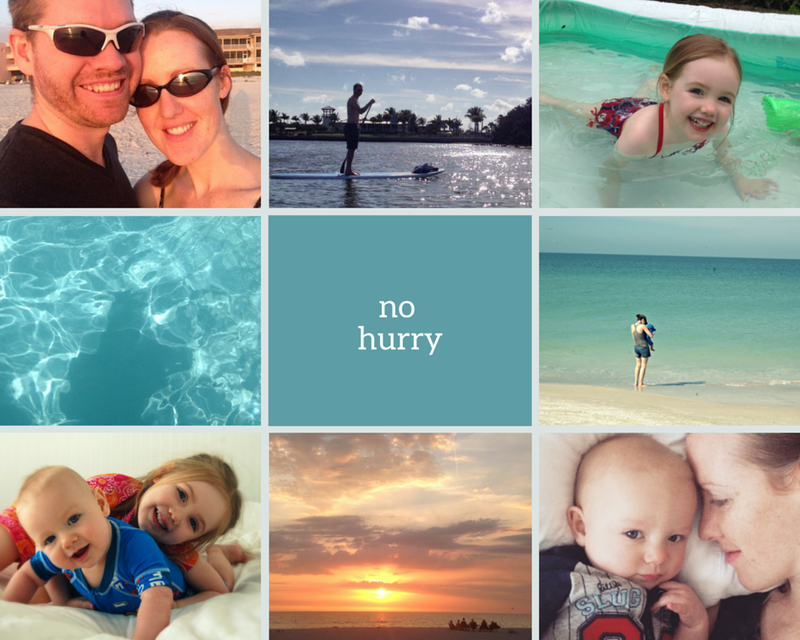 Our vacation theme was “no hurry.” We decided we could move at a 3 year old’s pace for a couple weeks. What a gift it was. So many sweet and simple moments together when hurry was left at the door. Thankful to God for Sabbath. A time to stop producing and experience grace, laughter, good food, friends, family, stories and rest. Previous "I have to actually do something?"